Kiwi Seeds - Milky Way. Free US delivery. As the name suggests, this one is white!! 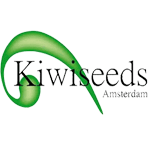 Kiwi Seeds crossed some of the finest Indica's they have with something a little special, to produce a perfect indoor cropper. Not too tall, heavy yields, sweet to taste and simply powdered with whiteness. 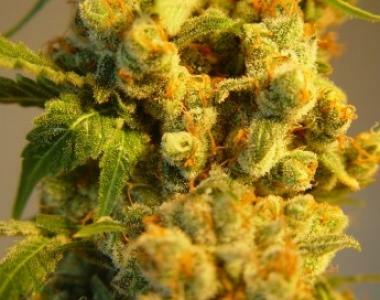 A superb blend of sugar and spice and a strong uplifting high are what to expect from this lady. Flowering times are reasonable, however the extra few days can make all the difference.